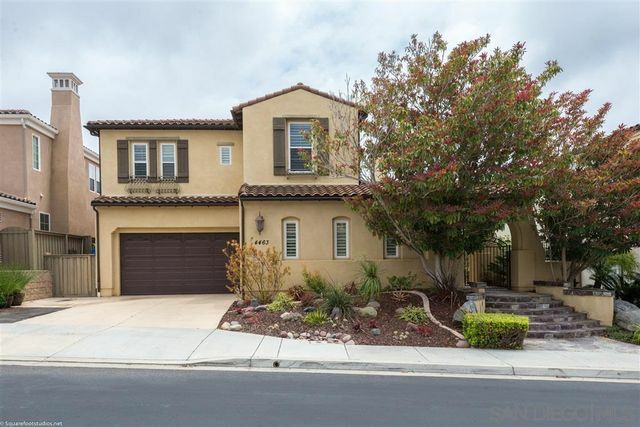 Opportunity knocks in this Carmel Village Gem! Great open floor plan living with vaulted ceilings, wall to wall windows with an abundance of natural light throughout! Charming backyard with built in BBQ and spacious garage with built in storage. Situated in the Award winning Del Mar and San Dieguito School Districts. 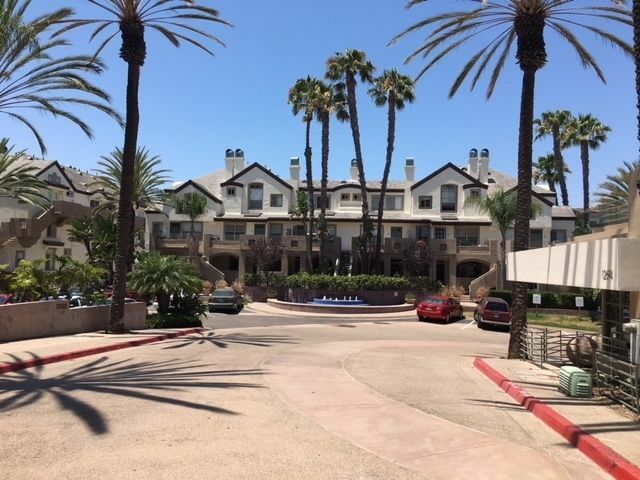 Walking distance to the nearby Bay Club, Del Mar Trails Park and much more! Seller motivated! 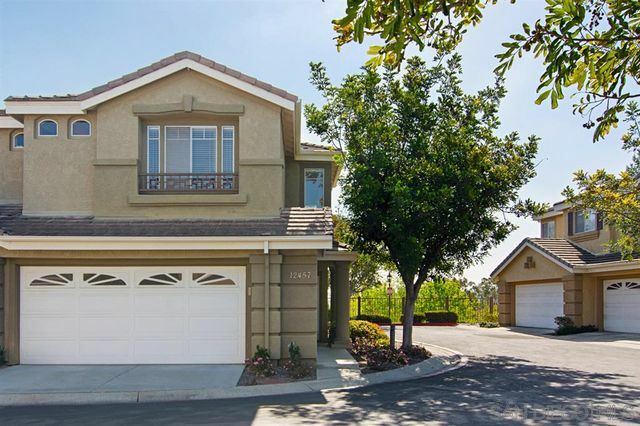 Highly upgraded cul-de-sac home walking distance to top rated Sage Canyon elementary and park. Shows like a model! One office and one bedroom suite downstairs and four bedrooms and a huge bonus room upstairs. Spacious master suite has its own living room with fireplace, huge walk-in closet with organizers, dual shower and deep soaking tub. Low maintenance backyard with built in BBQ, water fountain, and fire pit. Water softener. Low HOA/mello-roos and easy access to freeways. See supp. One bedroom plus den/office in beautiful Pell Place! 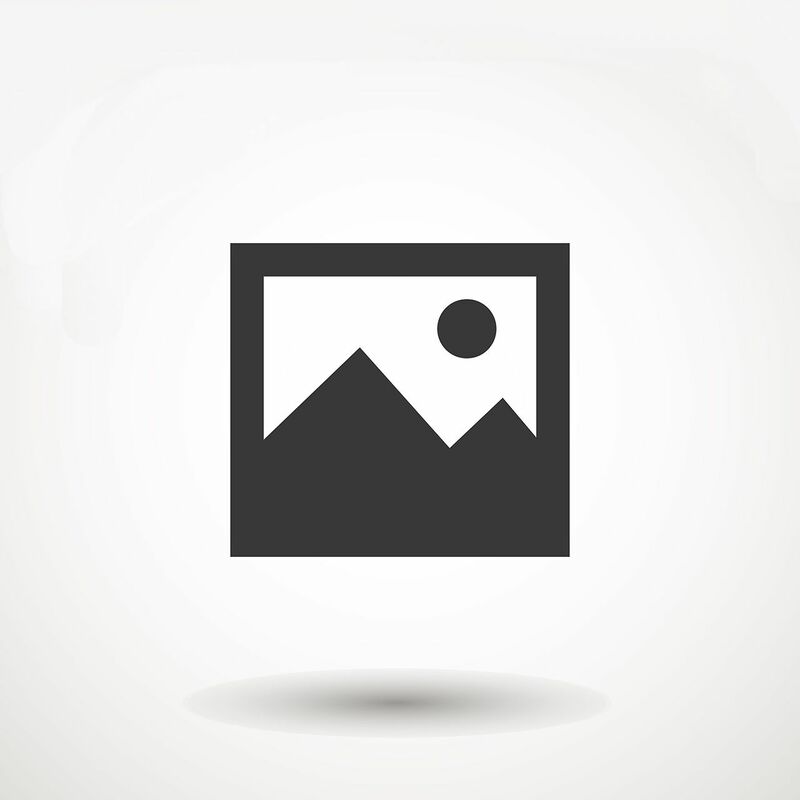 Granite counter tops, S/S appliances, updated fixtures. Two outdoor decks: one covered and one uncovered. Two secure parking spaces in the underground garage. Full-size W/D in unit. End of building looking over greenbelt to tennis courts beyond. Nice fitness room in the complex. Walk to everything ... restaurants, shops, Cinepolis movie theater and Carmel Valley Rec Center with pool, tennis courts, basketball, etc. Rarely available sunbathed end unit townhome in Carmel Valley's centrally located Chateau Village. 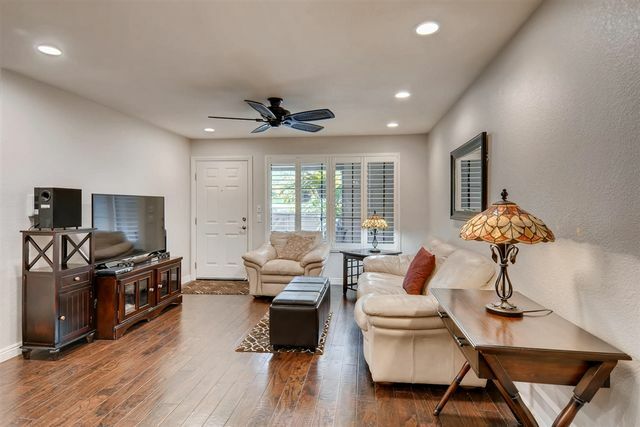 Light, bright & spacious with excellent cross breezes, this airy feeling home features a newer kitchen with: fresh, white cabinetry; granite countertops & stainless steel appliances. Excellent location within the complex gives a feeling of privacy. Home looks out to park like scenery & mountain views. Award-winning DMUSD & San Dieguito schools. Walkable to all schools K-12 & many amenities. See supplement. The one you've been waiting for! 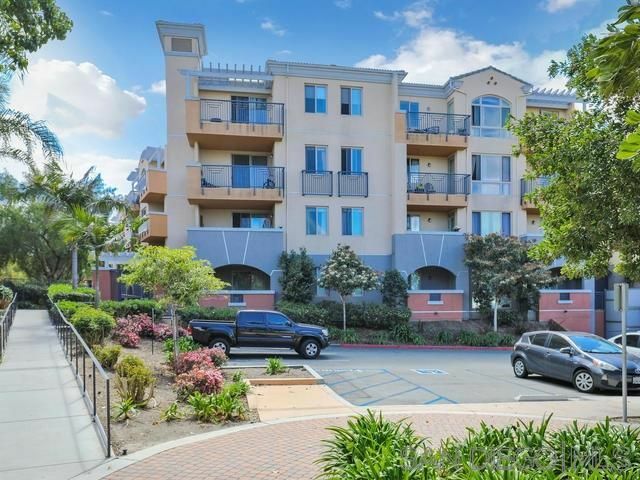 This Del Mar Villas ground floor condo has been tastefully upgraded and is set in a quiet location. Featuring beautiful hardwood floors & fresh interior paint. Kitchen w/granite counters, new appliances & recessed lights. Designer ceiling fans & chandelier in the dining area, washer/dryer in unit. Community amenities include pool, spas, gym & LOW HOA! Best of all, you'll be walking distance to shopping & restaurants, and minutes to schools, the beach & easy freeway access.